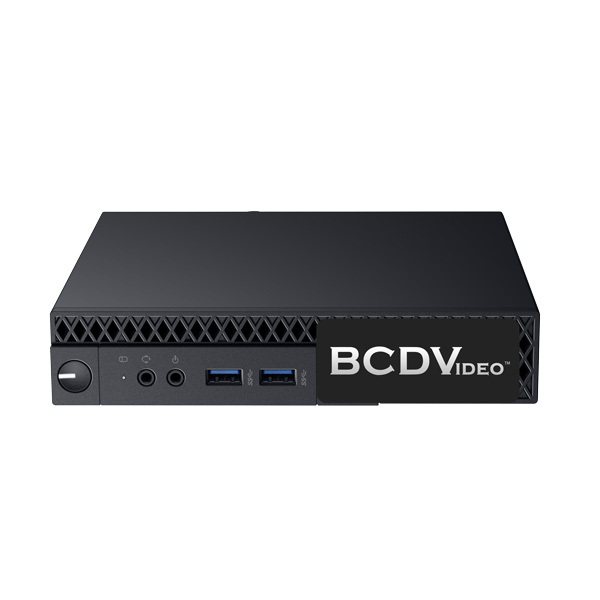 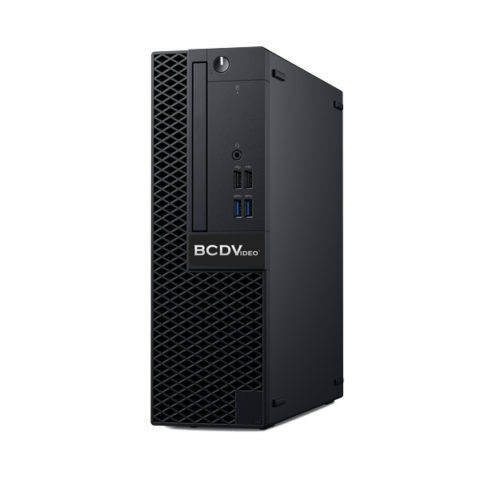 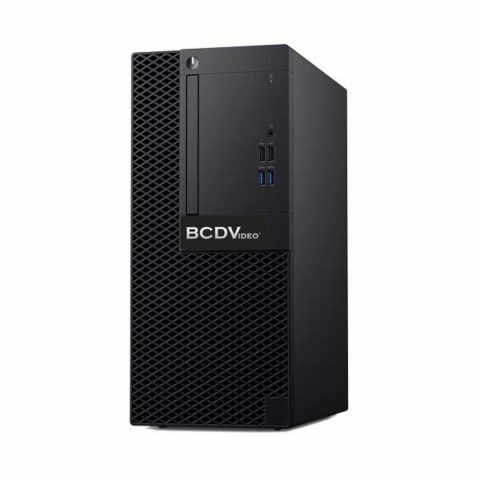 The entry level BCDM01-ELVS offers 24/7 duty cycle SATA storage and an Intel® Core™ Processor for fast and stable performance. The 8th generation processor onboard enables up to 30% higher computing potential than its previous 7th generation processor counterparts. 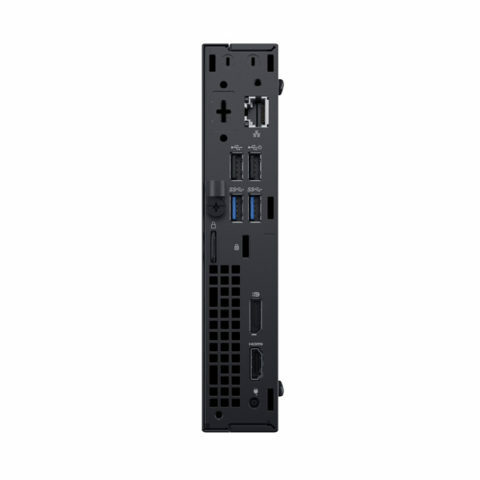 This micro server offers unrivaled deployment flexibility, allowing for its small chassis to be deployed in any small business environment. 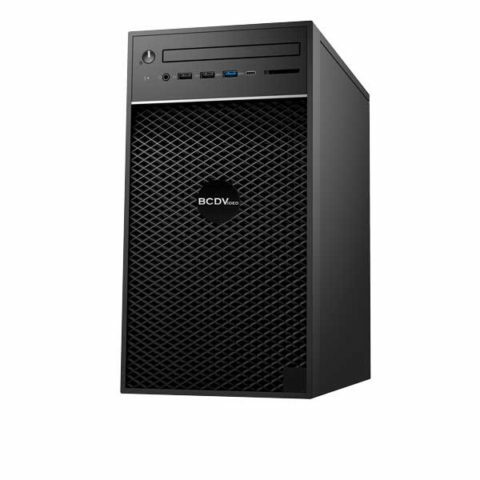 With up to 2TB of raw storage and 32GB of DDR4 RAM, this solution is optimal for any entry level project.